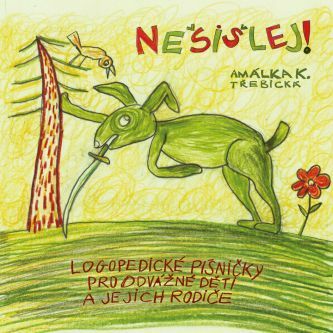 This funny author album Nešišlej by the artist Amálka K. Třebická is intended not only for children, but also for adult listeners. The album was recorded at the instigation of a speech therapist but it doesn’t pretend to be a scientific text. 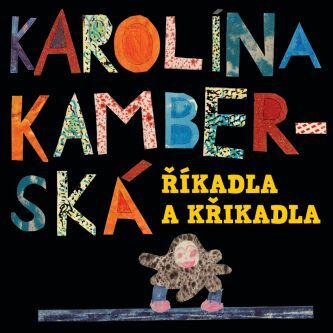 The CD Nešišlej is supposed to be an addition for all small children to practice the often grueling problematic letters. For older children it works as an aid to clearer speech, which is becoming a big problem in recent years in our current concise e-culture. Eighteen songs can be described as acoustic crossover, especially because the feeling the songs evoke. Amálka K. Třebická has recorded many instruments in the studio Budíkov – accordion, piano and metallophone. 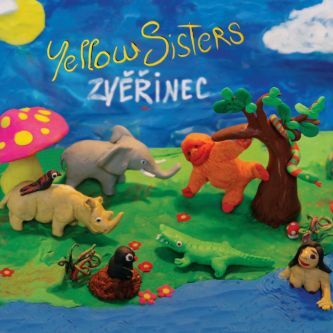 Of course she also sang her own songs but she didn’t hesitate to take the assistance of Viktor Dyk or her daughters. There were also other guests in the studio: Hana Pecková (ram, trumpet), Jan Ježek (drums, percussion), Anička Kučera (violin, vocals), Johana Kučerová (cello), Michal Vojáček (flute). And also thanks to this the recording sounds colorful both genre-wise and sound-wise. 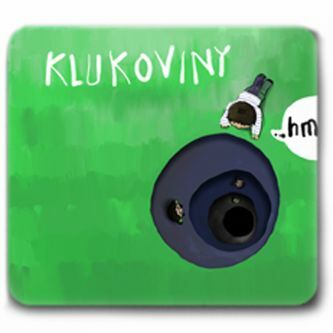 The author of the cover is the well known artist Martin Velíšek who added a picture to each song in the cover. “For a long time, I’ve been thinking about the creative aspect of the project, I tried many different suggestions and suddenly, in a moment, something lit up in my head and it was clear – if anybody could capture the mood of the songs according to my ideas, it was Martin Velíšek! Although such contracts he usually refuses and he creates booklets and covers only for “his band“ Už jsme doma, our worlds immediately connected and Martin created very fast and with a great excitement fantastic pictures,“ says Amálka K. Třebická about the cooperation.